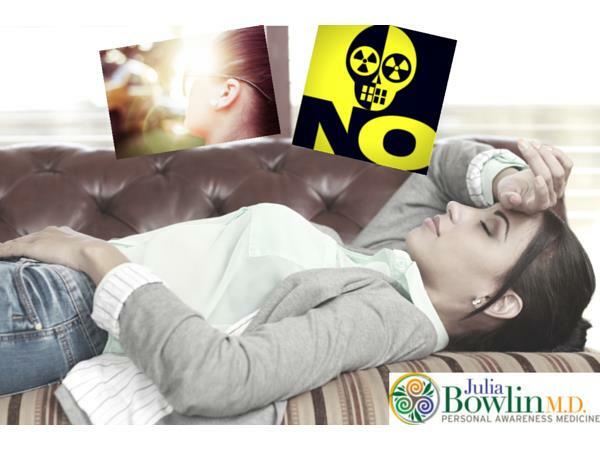 Are You Tired or Toxic by Julia Bowlin, M.D. If you liked this show, you should follow Mindset Medicine with Julia Bowlin. Julia Bowlin,M.D. is a physician, author, corporate coach, founder of Personal Awareness Medicine™ , and the creator of the successful PAWAR® Program. She is one of the “Nation’s Top Family Doctors” and has been declared a “Woman of Outstanding Leadership”.